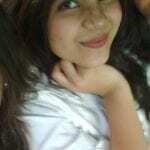 Women tend to embrace fashion while the urge of displaying themselves beautiful and perfect from every angle only grows. We have set up some ideas for the ladies with wide feet to get in the most stylish kinds of shoes and sandals that complements their attire as a whole, A lot of females going through such problems everyday when no shoe fits on the size, Maybe it takes immense time for the ladies to get dressed and find the match of their own. Take a scroll and refresh with the new ideas of trendy yet classy shoes for the ladies with wide feet. W” in “Ireneew”: Looks elegant as it stands for wide and has a block heel that manages the foot at its place and avoids more stumbling. 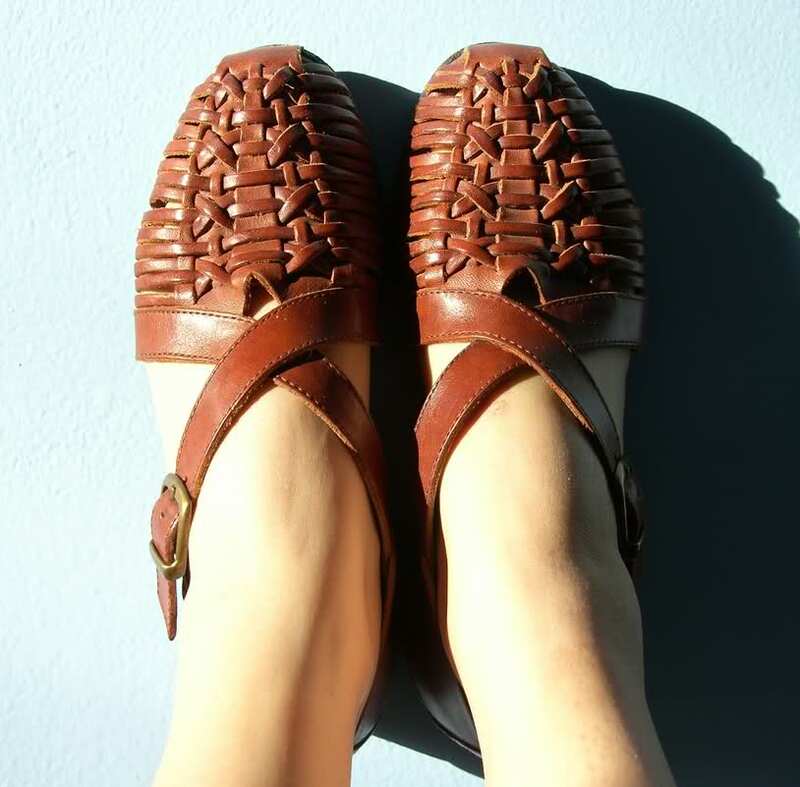 Woven Huarache sandals: Will look good under the cuffed jeans in summers or spring , pretty comfortable for your groceries plan or roaming around the town. It also hides away the wideness of the foot and will halt the bones to get more wider. 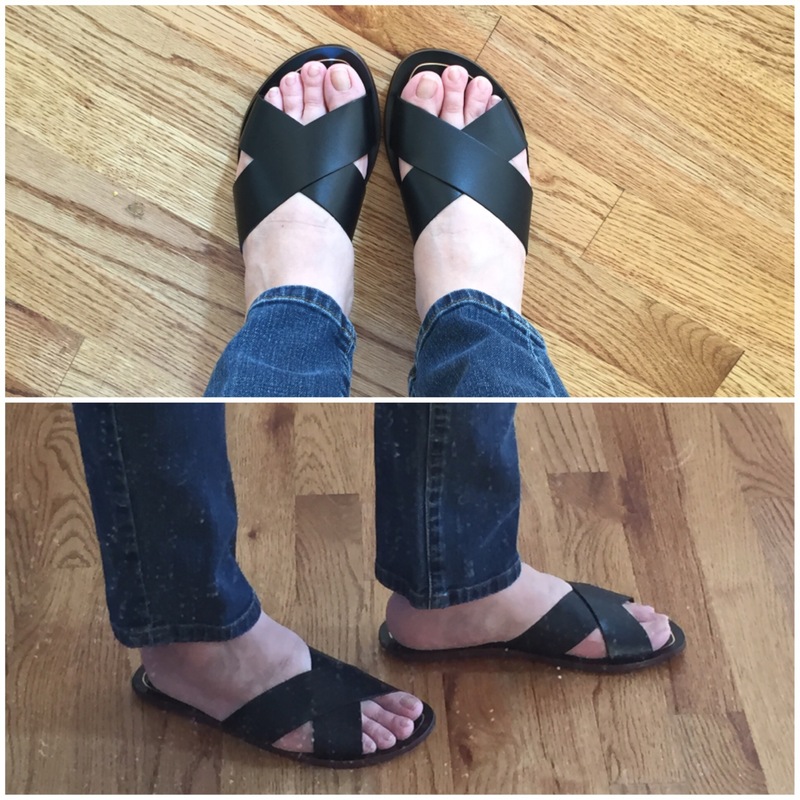 Criss-Cross Slide: It just holds the foot at its place and are easy to walk in with underneath cute flowy gown or trendy jeans. 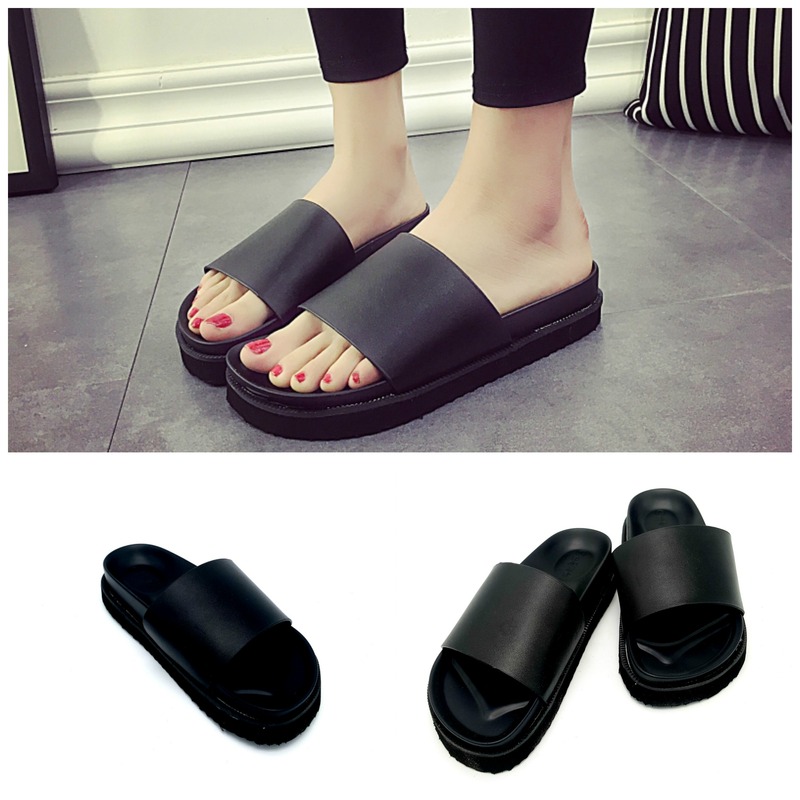 Slip-on Sandals: These sandals are cool for summers and hides the flaw, can be worn under trousers and may run around the town as the slippers are much comfy in crucial days. Lace-up Sandal: Quite worth getting yourself with atleast one pair of these trendy lace-up sandals. Adds style to one’s attire and are best for summer wears. Chain-embellishment Sandals : The sandals can be worn for formal hang outs and casual wears too, this footwear is much suitable with the trousers and tulip shalwars also. 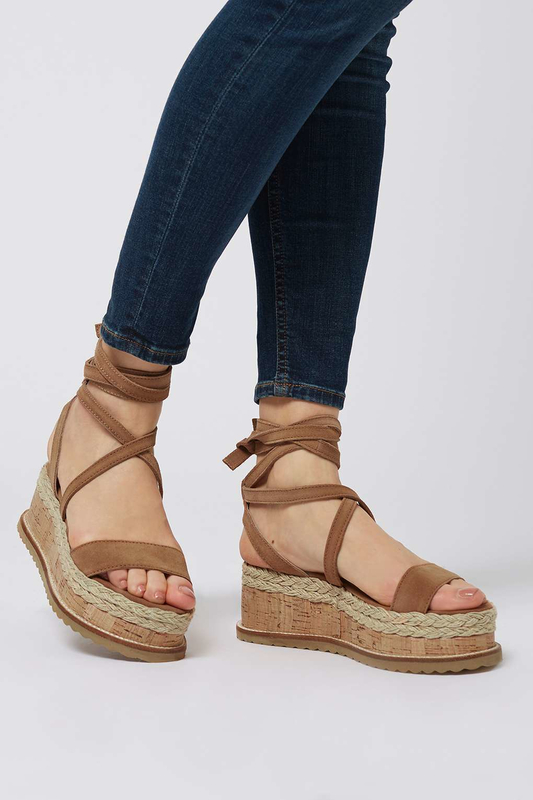 Flatform sandals: The Espadrille-inspired sandals also called as vedges looks very summer and brings a vibrant feel to welcome the sun beam, its comfy and can be worn under flowy skirts or skinny jeans.